Movie Ramble: Which Side Are You On? Most of us would have been brought up to respect the dead. But sometimes its difficult to respect people that have no shame about drastically affecting the lives of hundreds of thousands of ordinary families that ask very little except a living wage and a decent warm home to bring up their children, and when these children grow up to have a good chance of employment. 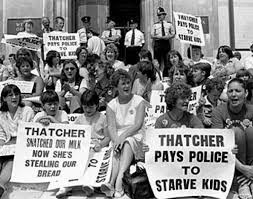 Margaret Thatcher was an individual that perhaps give the impression of caring for her fellow countrymen, but only for a certain section, and it was not the working class. Her main crime’s against decent hardworking citizens was instigating a culture of greed and selfishness that lead to the closing down of industries, the decimation of communities, mass unemployment and the obliteration of social housing to name but a few. If todays overindulgent funeral was the end of what has become known as Thatcherism maybe we would have something to celebrate but her shameful legacy lives on in the unfair policies of David Cameron and his Cabinet of millionaires, the so called Con/Lib coalition, with its wicked attempts to annihilate what’s left of the welfare state whilst giving tax breaks to the rich. Poverty and homelessness are on the increase as will be crime and civil disobedience already witnessed around this country in the summer of 2011. 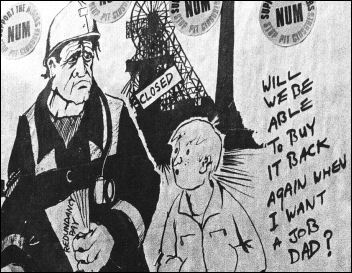 To remind me of the terrible injustices that Thatcher and her government inflicted on the country’s labour force I had a look at a documentary that Ken Loach made in 1984 about the struggle the keep the mines open and the industrial action that legally took place to further this cause. 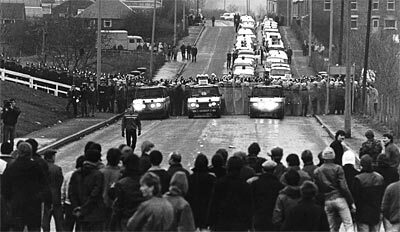 Which Side Are You On (1984) is a stunning documentary on the UK Miners strike where, it is alleged that international capital used Thatcher’s Tory government to mount a vicious campaign of violence, intimidation and pure hatred on the British working class. The film features the experiences of the miners and their families told through songs, poems and other art. 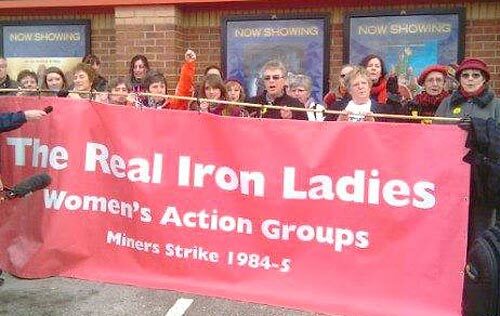 Loach successfully highlights the fact that the people involved and supporting this industrial action are ordinary, honest working individuals, their not shirkers or lazy bastards just people who want to work. The scariest part of this documentary is the action of the police; they’re quite clearly shown to side against there own class. We see them stopping legal pickets (how can you picket through three lines of Bobby’s?) and inciting the strikers by inflicting sickening violence, appearing far to eager to crack sculls with there ‘sticks’. Your also notice that many of them did not have the legally required identification numbers on their uniforms! Five miners were killed on the picket line during this struggle! 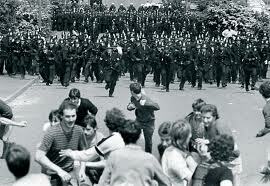 ----I also had a South Bank Show film, Which Side Are You On?, about the miners' strike, withdrawn for political reasons. 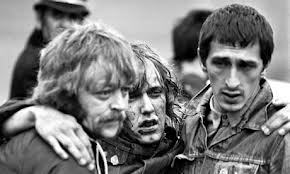 I was desperate to make a programme about the strike because the news presentation of it showed the opposite of what was actually happening: the brutality of the police, the subterfuge of the government, the power of the state, the fact that the other trade union leaders were turning their backs on the miners. None of this kind of thing was talked about at the time - it was a parallel universe. But the strike was also a time of cultural explosion in the mining areas. In almost every pit I went to there were creating writing groups. Women were active - suddenly finding that they could stand on their feet and address a couple of hundred people. 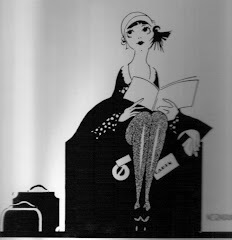 It was a time when people stood tall. 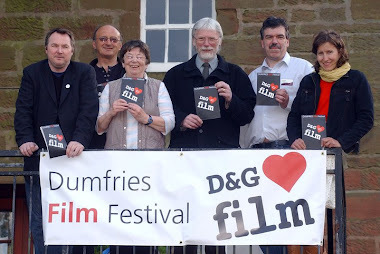 My film was about the miners' songs and poems. I made it in a week, and cut it quickly. 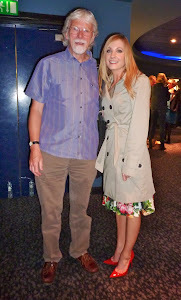 Melvyn Bragg came to see it with Nick Elliott, who was a member of the LWT hierarchy. There was the sound of breath being sucked in through teeth, and heads were shaken, and I was told that they wouldn't show it. The film included some amateur footage of police brutality, which hadn't been seen. They told me that if I cut that, it could be shown. 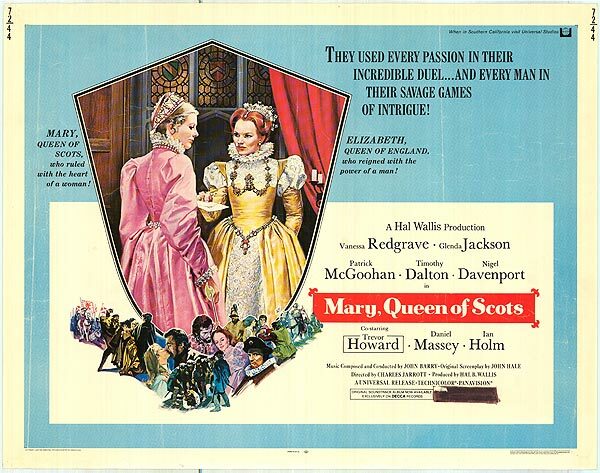 It was screened at a documentary festival in Florence, where it was given a prize, and was eventually shown on Channel 4, but the quid pro quo was that immediately afterwards they screened a programme in which Jimmy Reid, the shipbuilders' union leader, who had become a newspaper columnist, spoke directly to camera, attacking Scargill and the miners' leadership.